All good things come to an end, and that is coming true for Final Fantasy XI. I haven't played the game in over a decade now, but I can't help but feel a ping of sadness. This is a single continuous narrative that has been 14 years in the making. I think only Metal Gear Solid rivals that length in the video game world, and that series did so with six games! No other single game can claim to have a story that long. Not even World of Warcraft. Needless to say, if you need that last little bit of sentimentality, Square Enix has you covered. From Nov. 13 to Nov. 24, Final Fantasy XI will be free for any and all who have played it before or are interested in checking it out. Whether you are a veteran from the early days or a newcomer who, for whatever reason, joined a decade and a half late, you'll be able to access the game. Square Enix has all of the client information and downloads available on the official website. It even has a tool ready for those who need to migrate their old PlayOnline IDs over into a Square Enix account. PlayOnline! Remember that? From what it sounds like, the game will still be playable for a time because Square Enix has set up some new PC and mobile plans to continue it on, but as for story content, all that is coming to a close. The PlayStation 2 and Xbox 360 servers will also shut down in March. 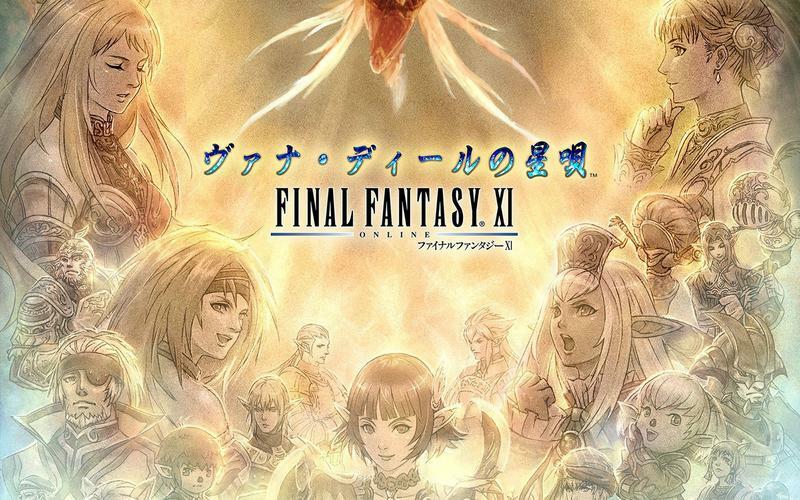 This impressive run by Final Fantasy XI ends itself as the most profitable game in Square Enix's history, and it gives leeway for Final Fantasy XIV to carry the torch. If we're talking quality here, Final Fantasy XIV is definitely able to go the distance. What a wonderful game.